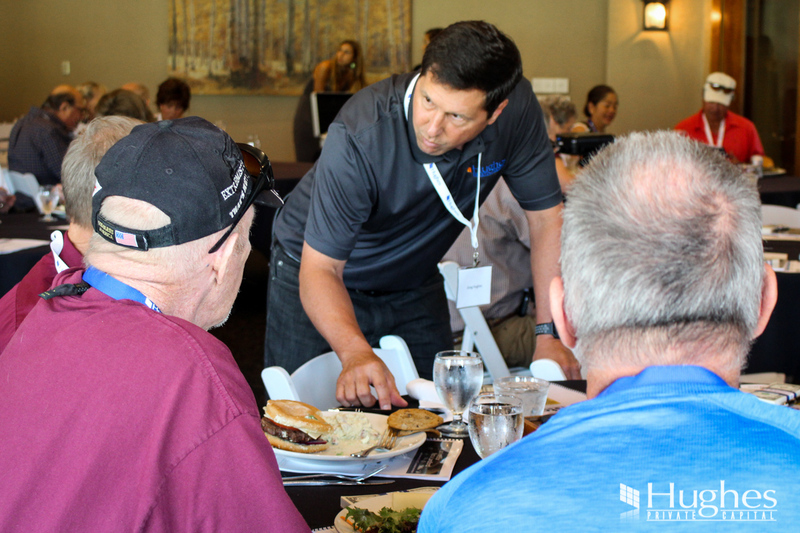 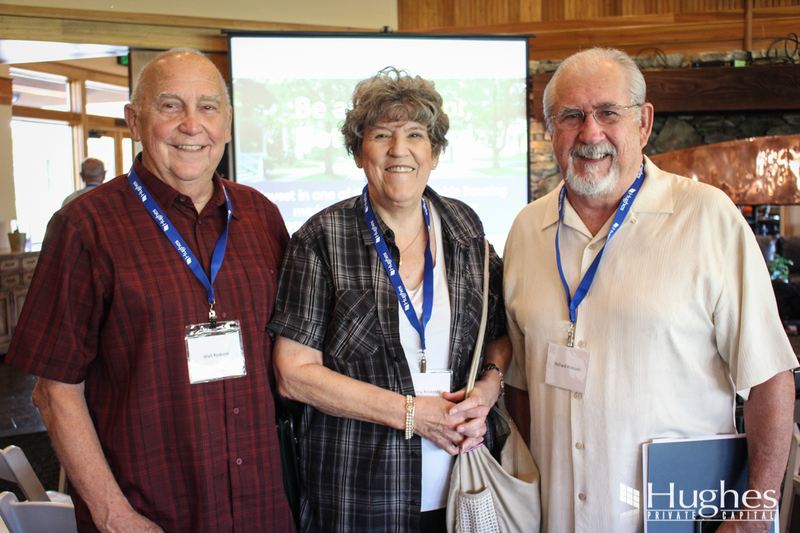 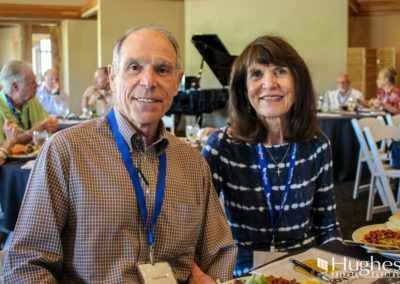 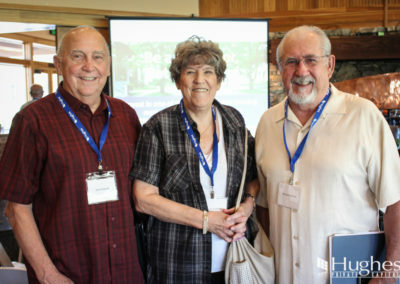 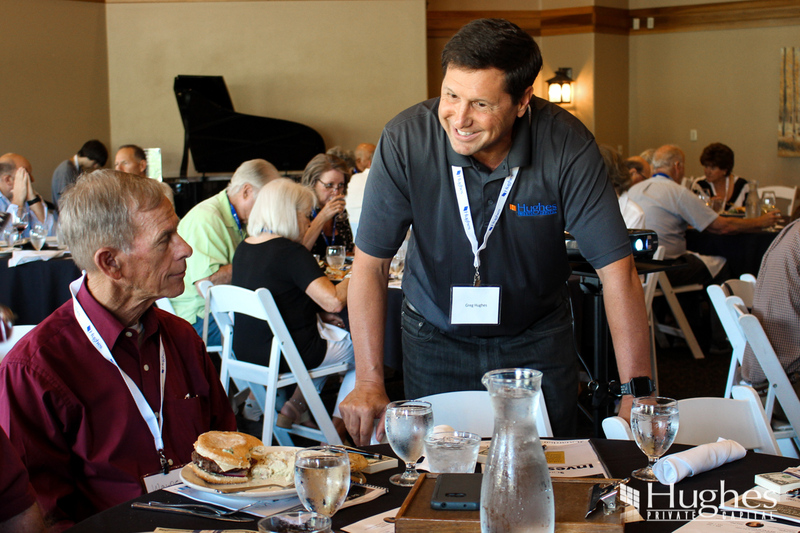 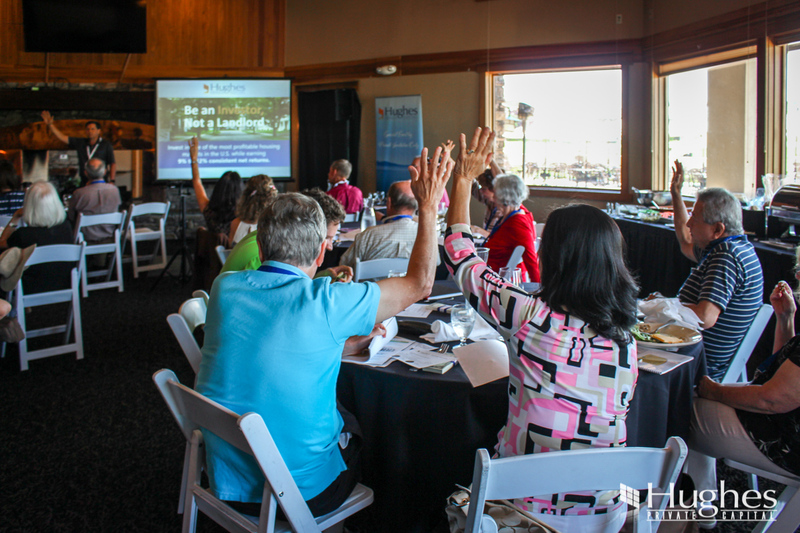 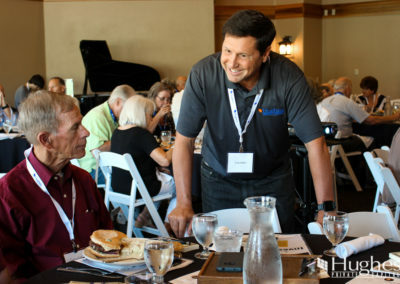 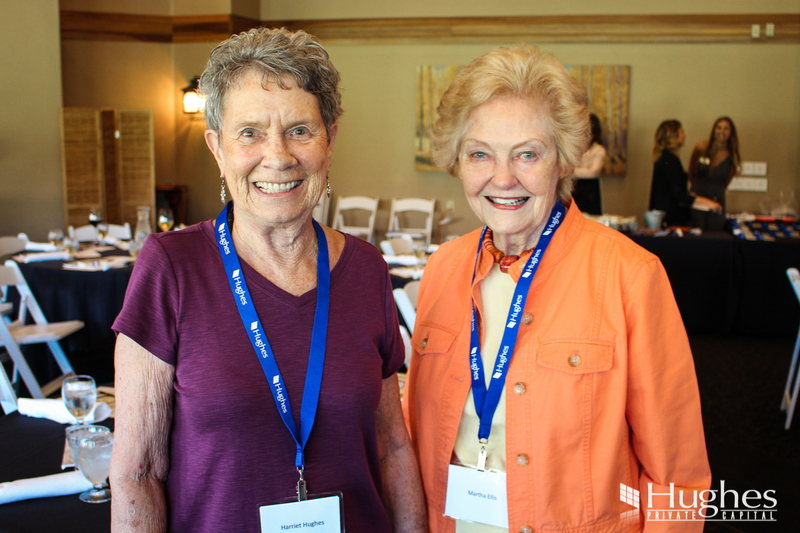 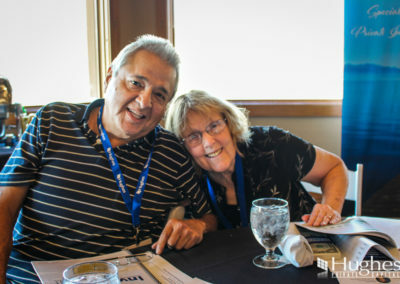 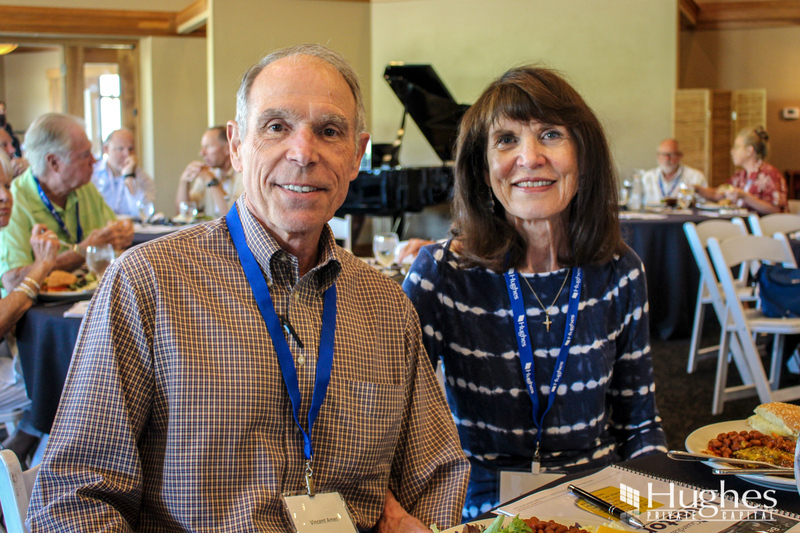 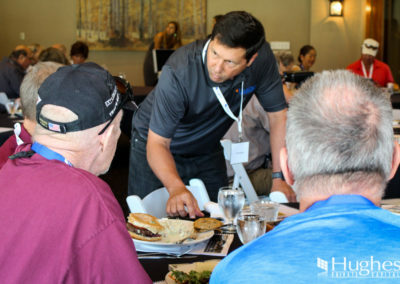 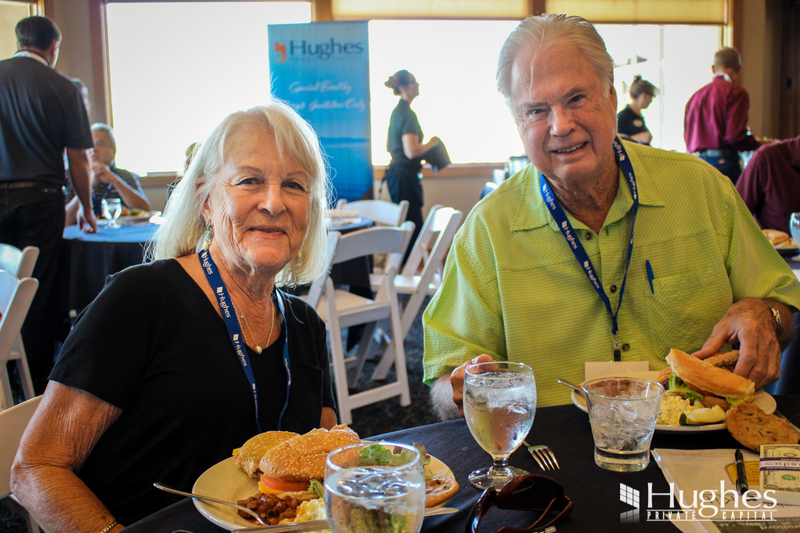 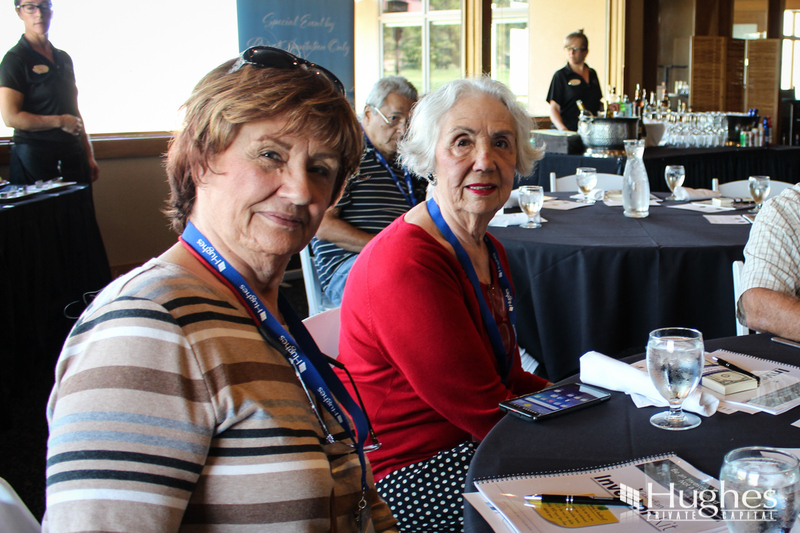 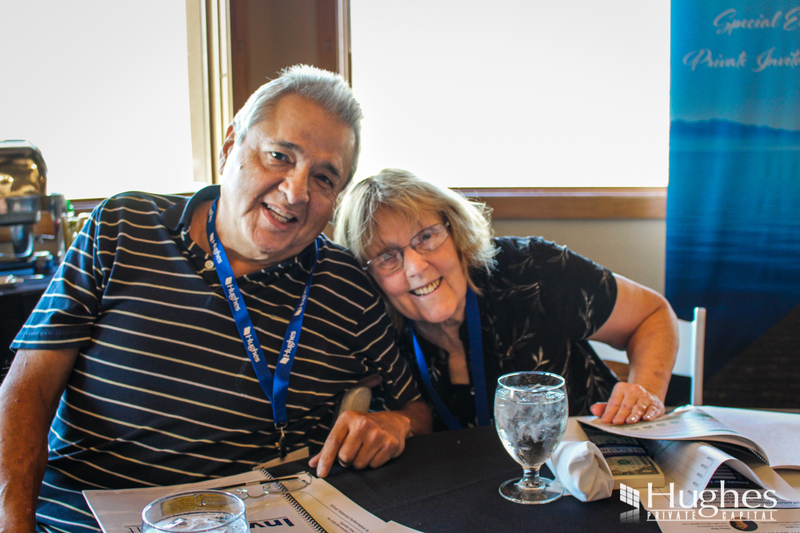 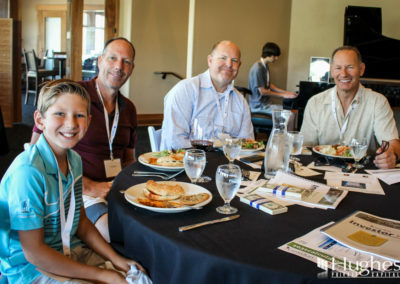 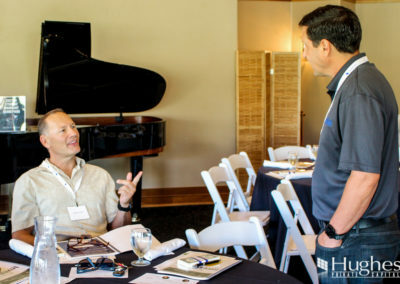 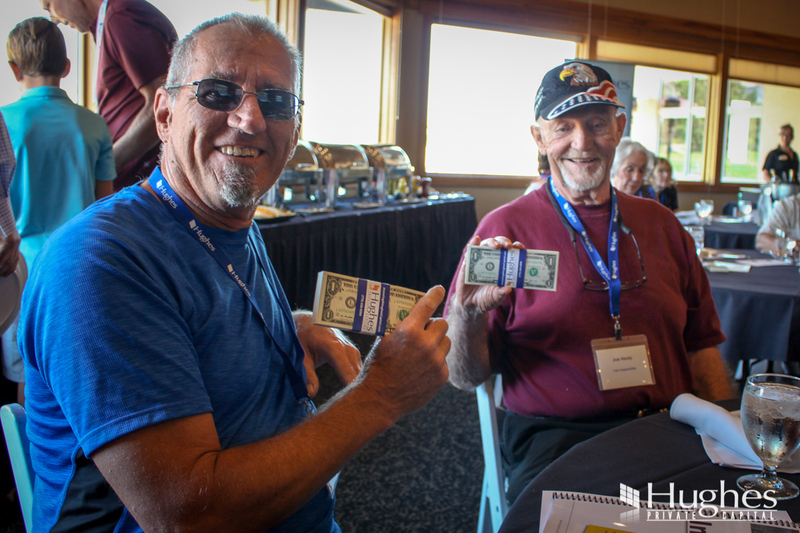 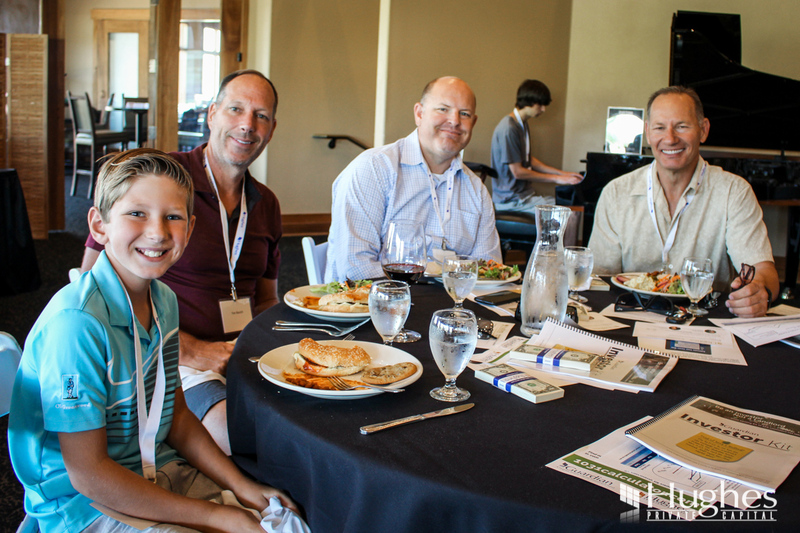 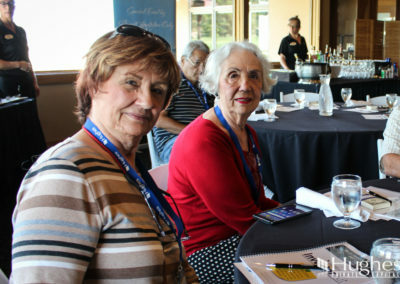 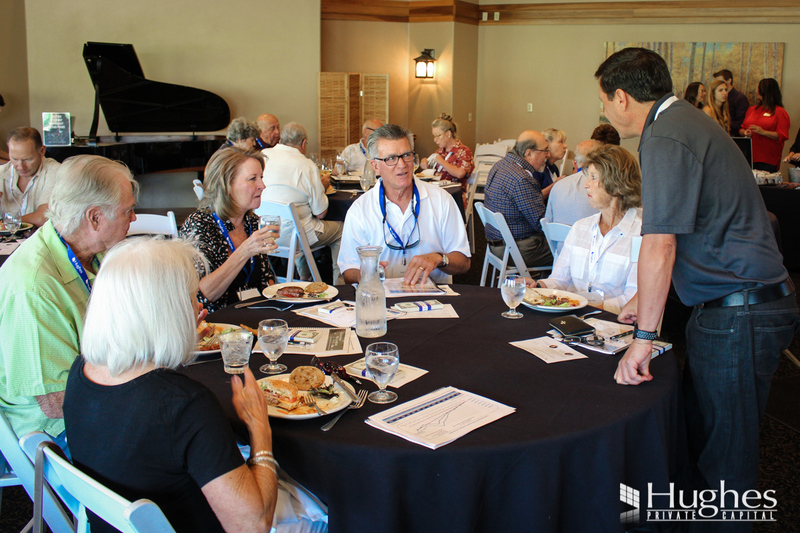 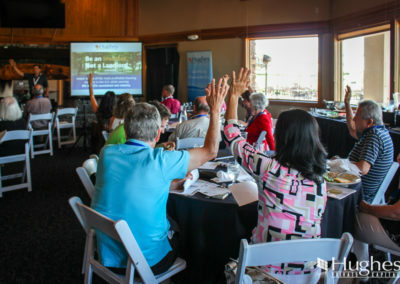 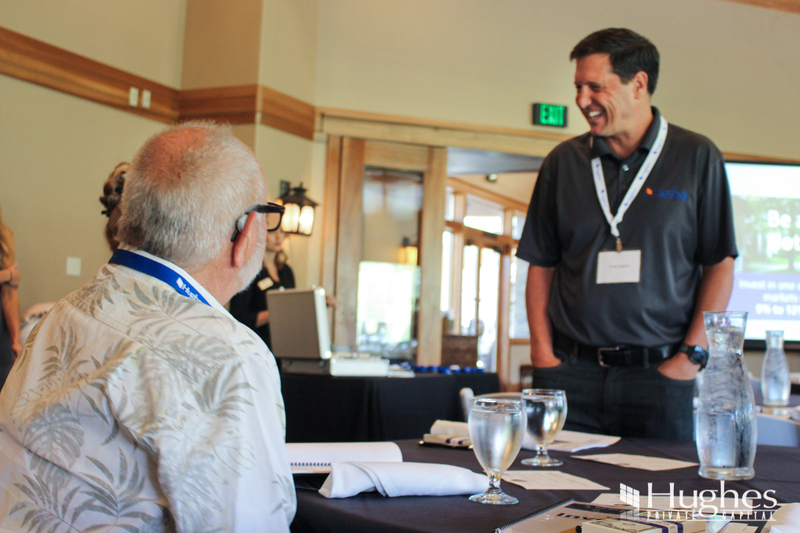 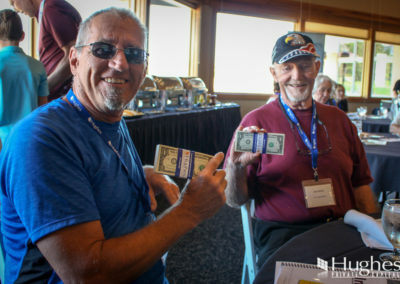 On July 24th, nearly 40 guests gathered for lunch at The Club at ArrowCreek to learn how to participate in Hughes Capital’s passive investment fund that yields 9% to 12% net returns. 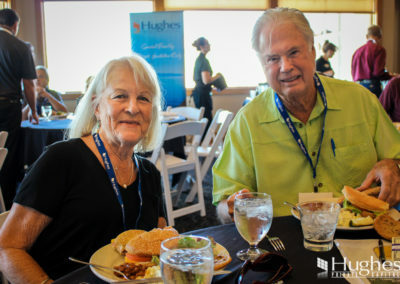 Over burgers and hot dogs (and wine! 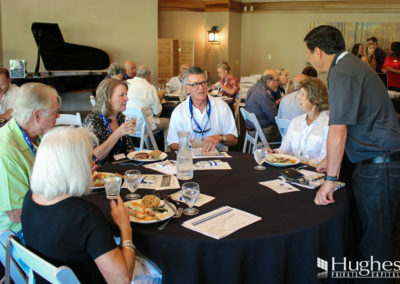 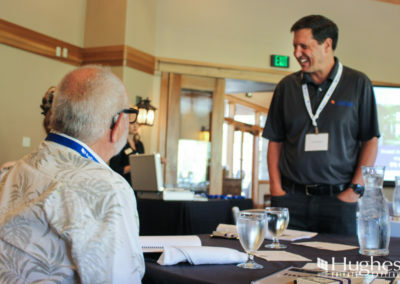 ), Greg discussed the buy and hold fund and answered questions from the attendees.